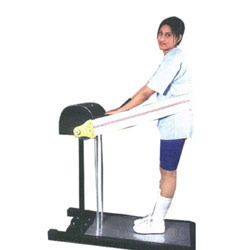 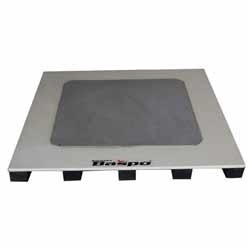 We are among the leading manufacturers and exporter of a wide variety of Aerobic Jogging Board of our clients. 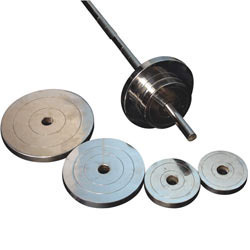 Our products are manufactured in accordance to various international standards to offer best to our clients. 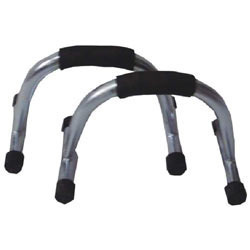 These are highly demanded for its features like high on quality, durability and high grip. 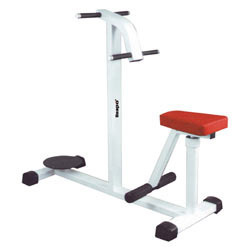 We offer these at cost effective rates as per standard norms. 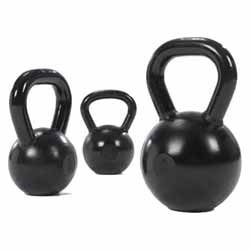 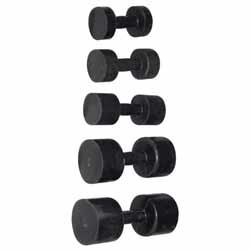 We are the recognized manufacturers and exporters of a wide range of All Rubber Dumbbells which are fabricated by the usage of optimum quality material and new technology. 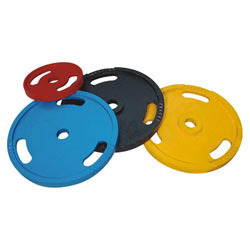 Our range of these are acknowledged for features like durability, easy to lift and high grip. 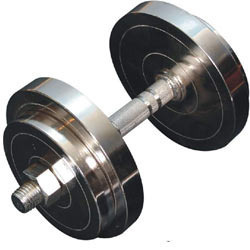 Furthermore, we are committed to meet the bulk demand of our clients within the committed time frame. 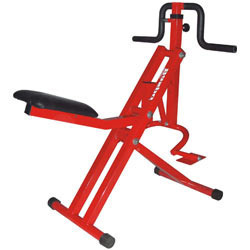 These are offered at competitive rates to our esteemed clients. 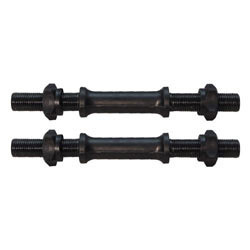 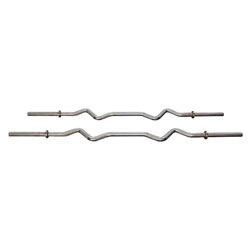 Most of our Barbell Rack is provided on based on the customer’s requirements. 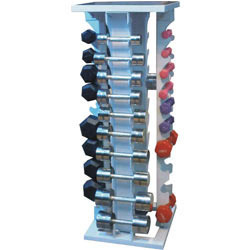 These racks are available in different types and sizes and can be offered with different types of accessories. 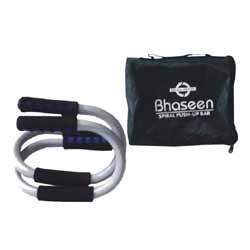 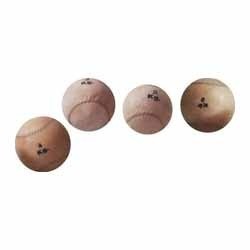 These are made of fine quality material which is used to hold barbells, barbell equipment and weight plates during workouts and exercises. 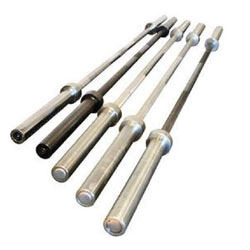 These are accessed at competitive prices to our valuable clients at international standards. 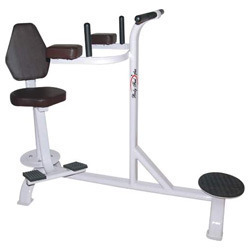 Enriched by our rich industry experience we are offering Barbell Rack which is manufactured with premium quality materials that is procured from certified vendors. 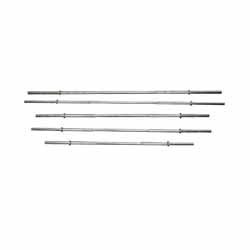 We use these racks for keeping the barbells in a safe and reliable manner. 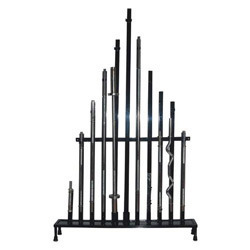 Our range of these racks is well known for durability and quality. 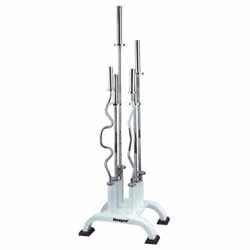 Clients can avail these racks at affordable prices. 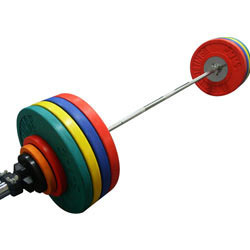 Looking for Weight Lifting Equipment and Accessories ?